There are a multitude of styles of Sauvignon Blanc being made here in Washington. Two of the best known efforts come from Delille Cellars and Efeste, and they're a study in contrasts. Delille's Chaleur Estate Blanc is a toasty barrel fermented Bordeaux styled Sauv Blanc. The Feral from Efeste, while also barrel fermented (all neutral) never went through malolactic fermentation and so it is a roaringly acidic wine. Sauvignon Blanc also marries quite well with Semillon (as in the Chaleur Estate Blanc) and so you will see several fine blends throughout the state. This week's Friday Find is a a 2010 Sauvignon Blanc from Wines of Substance. Eschewing the Bordeaux or New Zealand styles of Sauv Blanc, Substance comes correct with a tip of the cap to the Loire region with a Sancerre style Sauvignon Blanc. Loads of acidity and boisterous aromatics leap out at you from this wine with lemon zest and apricot fuzz. The wine is ultra crisp on the palate, citrus fruits dominate and a hint of minerality is also there. You don't noitce the grassy style of New Zealand and the clean, crisp fresh taste is free of any Sauv Blanc cat piss notes, thank you Substance. For $15 this wine is a steal, and with great distribution you should be able to find it relatively easy throughout the major Northwest markets. I will say that 2010 is the wine we're talking about and is stylistically quite different from the 09, and there might still be some of that out there. Besides your ability to read numbers; one way to differentiate the two, Substance who already kills it from a labeling and website standpoint has gone to smaller square labels and I think they look pretty sharp. Great write up. 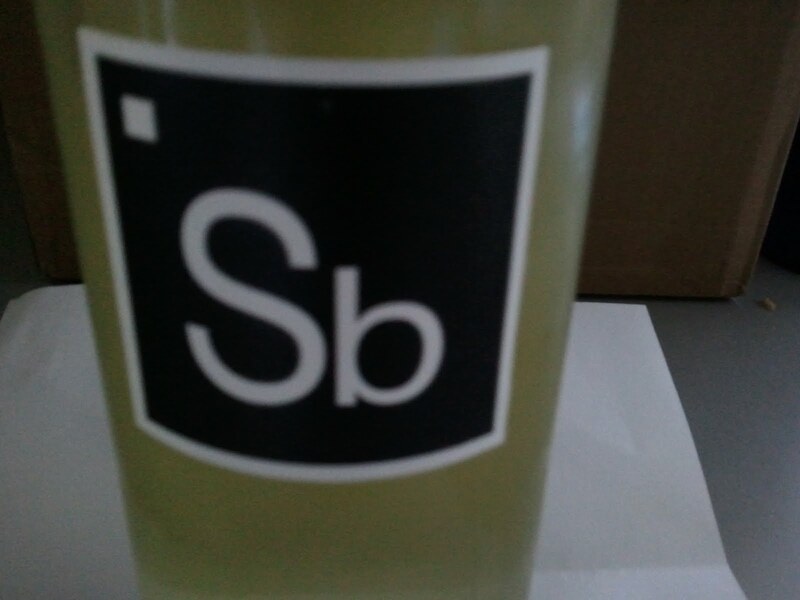 Substance is actually one of my favorite Washington Sauvignon Blancs.